Seo optimization is one of the best ways to get more traffic to your blogs via search engines. When we Write Seo Friendly Content in blogs and impress visitors. How To Write Seo Optimized Content. So We will get a lot of organic traffic for free. Organic traffic is the main thing in blog improvement and makes money. 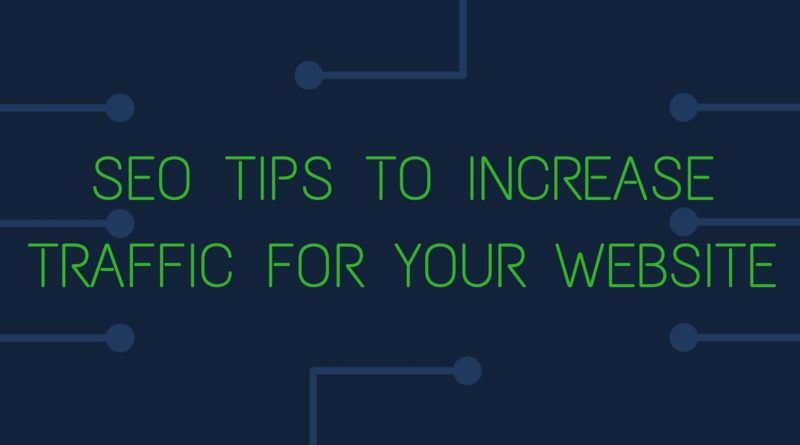 Many advertisers require enough organic traffic to serve high paying ads. for rank your posts the first page on google. Many SEO experts know content is the king. Because we need enough content to rank the first page on search engines. Basically, we need to work more on keyword research on backlink building for higher ranking. You can also use mass mailing or email marketing with Mass mailing. 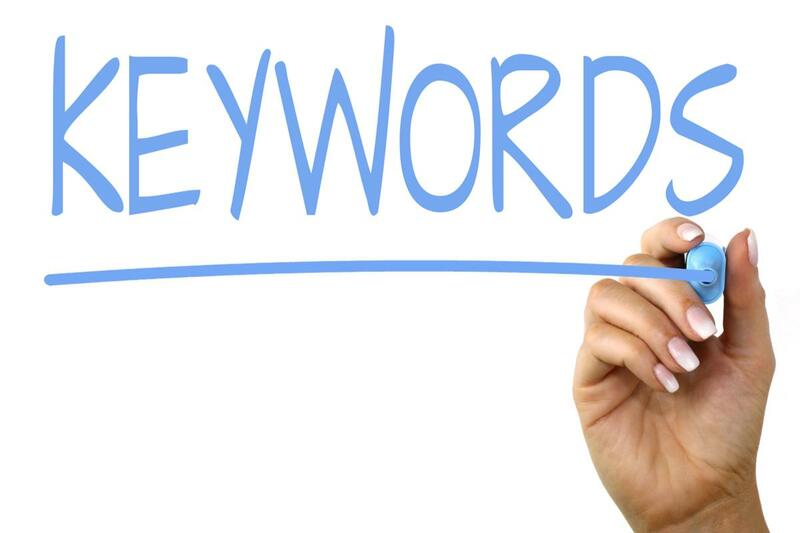 Keywords are the main target in organic search results. There are many online tools offering free keyword research tools to find particular keyword for rank your page. The main thing in SEO is backlink. 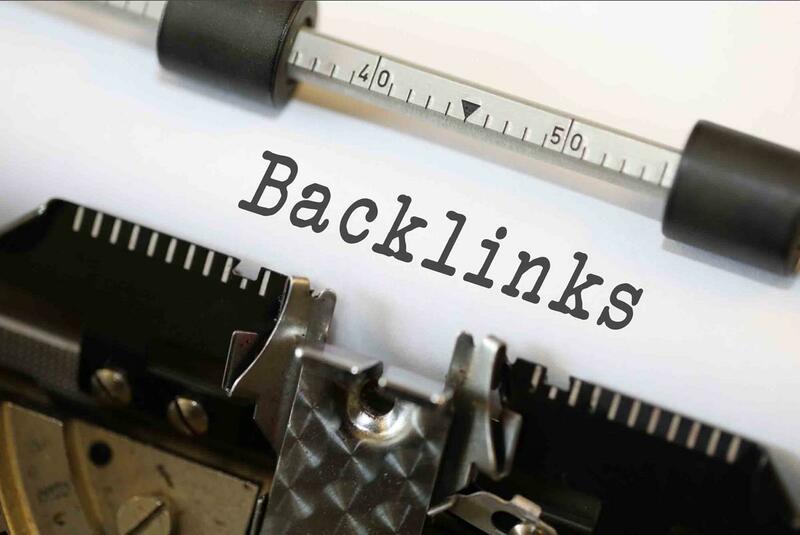 Actually, backlinks can help you to rank your page for the particular keyword. Unfortunately, many beginners don’t know how to build backlinks to rank the first page of search engines. You must have proper niche related site backlinks for rank your page. Anchor links must have keywords for rank your page for that desired keywords. In this post am sharing quick tips to write SEO articles for beginners. You can write SEO articles for money via advertisements. Without keywords, we can’t get high paying ads on ad networks. 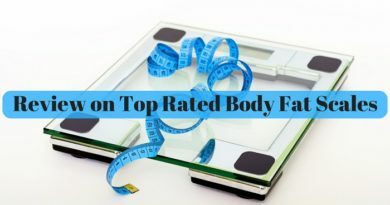 So here in this post, you will get double benefits for write SEO friendly content for rank your page and increase blog revenue. Basically, Long contents rank well in search engines. Many beginners writing only a few words on the blog post for complete the post with only the main information. But this is slightly hard to get enough rank in search engines. 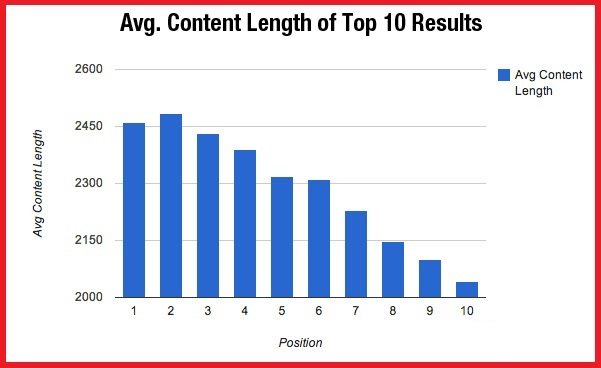 In this chart, it shows the content length for the rank first page on google. Search engine requires enough contents and keywords to give full satisfaction for internet users. When we browsing the web we will get long articles that rank the first page on google. In my case am using keywords and backlinks for rank my page on google. But any time is not getting positive results. When am clicking the page the view the article, It shows a lot of paragraphs. Also, these pages have many backlinks. Then I focus on content length SEO for rank my pages. Recently am start posting some posts on my blog with many paragraphs and images. Also if you have youtube channel add your youtube video that related the post. Youtube videos can help your ranking in search engines. Users also expect videos for understanding the content easily. In Youtube, if you type any word you will get many search suggestions in the search box. These are mostly searched by users on youtube. So Focus on videos and content length. Blog posts can rank higher search engines via keywords. Keyword research is one of the best ways to rank your page in search engines. Actually, every keyword has volume and difficulty for how the keyword search in google. And how long it takes to get index. There are some tools available for keyword research with keyword difficulty and volume checker. 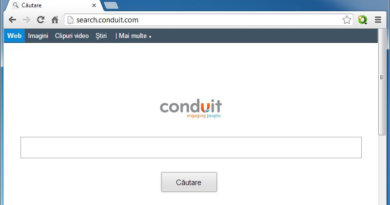 My suggestion is Semrush. Basically, Semrush offers free and paid research to find the perfect keywords for rank your page. When you type the desired keyword in search box and take a look at the results page, You will get many results related the keyword. In this mentioned screenshot you can see the results of SEO tips related keywords. The volume that shows how many times the particular searched on search engines by users. KD Shows the difficulty of indexing. This is the main this that focus new bloggers for improve ranking. High-quality links help lot of users to get healthy ranking in search engines. Ahrefs is the best tool that is used to gain backlinks from competitors and rank my page with particular keyword backlinks. You have to get high-quality backlinks for rank your page on search engines. But also note that more low-quality backlinks will hurt your ranking and site reputation. Use some tools like openlinkexplorer for find backlink quality. Every site has it’s LIS score for indexing. You must know about this tool for backlinks rank. This is free bad backlink tool for secure your site from spam backlinks. Low is score backlinks are bad backlinks that will damage your SEO. When writing blog posts also link your previous posts with the particular keyword. Ever noticed? sometimes we will get two, three results from the same page in search results. 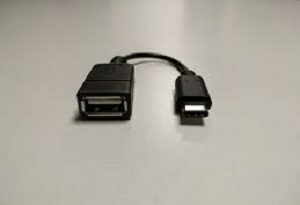 That possible only by internal linking. Linking old posts with keywords help search engines to crawl your linked page for more indexing. Currently, many bloggers doing internal linking with unwanted pages. But this is one of the problems in SEO damage. We must link related posts with the keywords. Internal links must have value in search engines. There are many plugins and tools available for blogger and WordPress for automatic internal linking with related posts. Use them for saving your time and work. The description is important to tell about your post to users and search engines. But meta description has some requirements to get enough ranking. Meta Description must be 160 characters long and have keywords. While we avoid meta description in blog posts, Search engines crawl the page texts instead. So adding meta description is good for SEO. Meta data’s are invisible from the web page and works for improving the page quality. Adding Keywords with meta description is good for SEO and works well to index a page. Here in this blog, I am using meta descriptions for improving my post quality. In some of my posts, I forgot to take a time for meta description. But these posts also indexed in google. But not getting proper ranking. So after this issue using meta description with my posts. 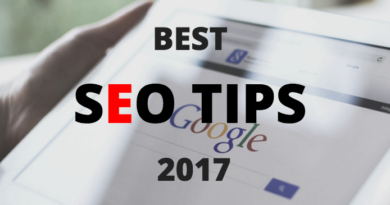 Keywords are the main thing in the meta description, So that additional info about your post in the description with some high volume keywords. An image can tell a info that’s not explained by 1000 texts. Images are the king for index your blog posts. Google images index your images for particular alt tags. When some users unable to understand the web tutorial they require videos and images for understanding. Img Alt tags help your images to index in google images. 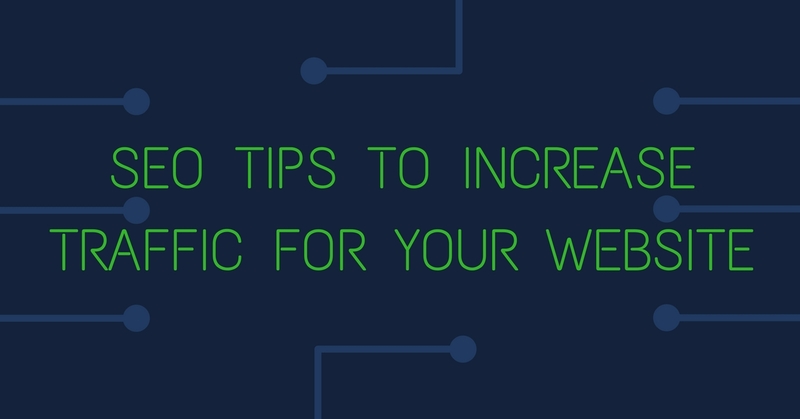 Also, use keywords for getting more traffic from google images. Because keyword volume for country shows the searches on given text in search engines. So that you will target country based audience on google images.